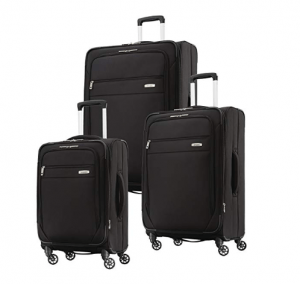 Samsonite Advena 3-Piece Set is a very recent mid-2018 release stylish and streamlined luggage set of 20”, 25” and 29” soft-shell yet durable polyester, expandable spinner suitcases. Three color options include black, cobalt blue and teal at the time of this review and they all look pretty. They are made of lightweight, yet sturdy and durable polyester strengthened with the lightweight yet flexible steel wire. There is a new design large panel pocket at the front of each bag where you can even fit your jacket in or your last minute items. You can put the items that you want to have easy access to, like tickets or passports into the quick-stash zipped pocket at the top. The side and top carry handles are padded nicely to make them feel more comfortable to hold when you’re lifting a fully packed luggage. And the aluminum upright handle locks at different points. Inside you have the cross straps on one side and the Smart Fix buckles will help keep the straps out of your way while you’re putting and organizing your stuff for your journey. There is also a zipped mesh pouch that you can detach easily when you need to and other mesh pockets for easier organization. The wet pocket is good for packing your wet items for example after a swim in the pool. Overall these are very flexible bags for packing purposes. The bags are very easy to move around on their 360-degree rotating spinner wheels no matter how much weight they have. All three of them roll vertically without any burden on your shoulders or arms. 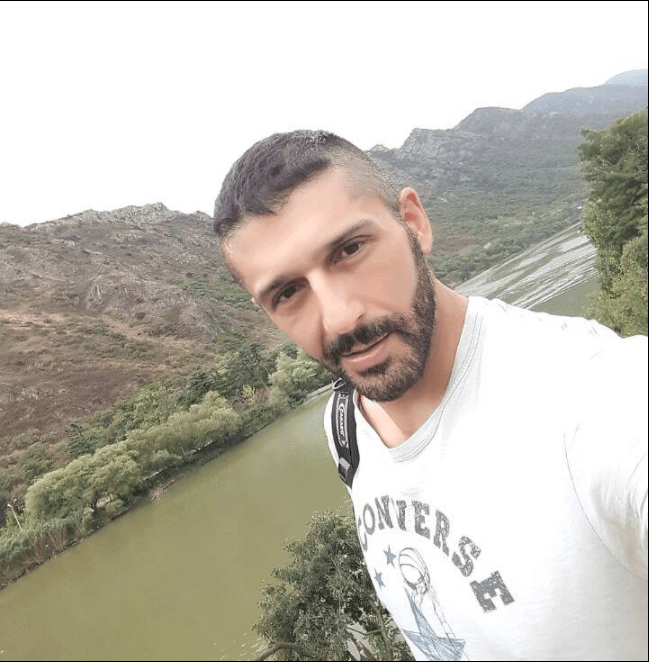 They have the very good quality large coil zippers with the self-mending feature and they let you close and open the bags very smoothly and flawlessly. Wear and tear at the critical points are reduced with the rubber textured corner guards. These suitcases are conveniently expandable by unzipping through the middle, giving you more packing space. You can use one or two of the three bags depending on the purpose and duration of your trip, whether a weekend trip locally or when you’re traveling overseas. These are all lightweight suitcases that can hold quite a bit, with or without the expansion. You can use the small 20” bag as your cabin bag to carry with you on the plane as it weighs 6 pounds, 12 oz and measures 23.6 x 14.6 x 9.6 inches including the wheels and handles and 20 x 14.3 x 8 inches inside. The medium 25” bag weighs 8 lbs, 6 oz and has the dimensions of 28.1 x 18.1 x 11.2 inches and needs to be checked in prior to your flight. 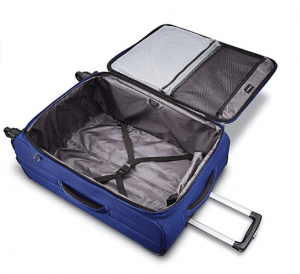 The largest 29” suitcase weighs 9 lb, 12 oz and measures 32.1 x 20.9 x 13 inches with the wheels and handles. It is not a low-cost set but is a sturdy, durable and functional Samsonite that comes with ten years of limited warranty by the company.